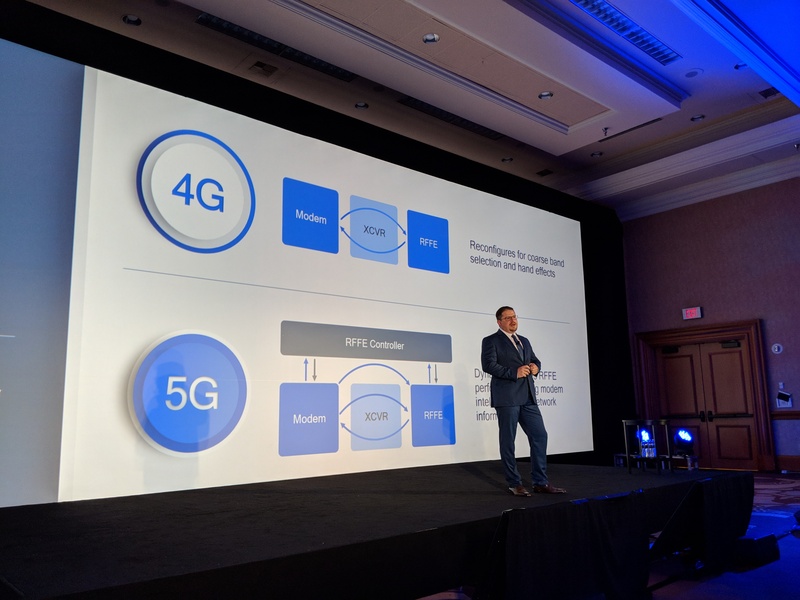 During a press conference at CES, Qualcomm president Cristiano Amon announced a number of new partnerships and products around the automobile industry, mobile, voice assistants and 5G. At the end of the event, though, he was also asked about his reaction to the Spectre/Meltdown security flaws that are haunting the chip industry. According to Amon, the impact on the mobile industry will probably not be very high because the fixes are already available and won’t have any major impact on performance. Amon noted that the mobile ecosystem is unique and that Qualcomm and its partners released their first patches in December. “There are a few things that are unique about the mobile ecosystem,” he said about mobile security in general. “Users download from an app store. On top of that, the impact you had on Android and ARM — we had patches that got released as early as December to some OEMs.” He also praised Google and ARM for being proactive about quickly releasing solutions to their ecosystem. You’re not likely to hear the same kind of reaction from those who build desktop, laptop and server chips, but the mobile ecosystem is indeed different and users tend to update and install patches relatively quickly. That’s quite a difference from the world of PCs, where many users still use versions of Windows, for example, that Microsoft doesn’t support anymore.